An MP3 CD is simply a normal data disc that has a collection of digital audio files stored on it, typically (as the name suggests) in MP3 format. The advantage to making and using MP3 CDs is storage: You can store far more music on a CD in this format, saving the hassle of fumbling around with several CDs to listen to the same music. Plus, if you have an older home or car stereo system that can play MP3 music files stored on CD but isn't blessed with newer capabilities and features such as Bluetooth, aux ports, and USB ports and memory card slots for things like flash drives and MP3 players, using this type of format makes a lot of sense. To create your own MP3 CDs using Windows Media Player 12, open the program and follow the simple steps presented here. MP3 CDs are by nature data discs, not audio discs. Many regular CD players can read only audio discs, not data discs. Check your sound system's documentation to see whether you can play MP3 (data) discs. While you can use the Music menu to move songs to a Data CD, you may need to make sure Windows Media Player is in Library view mode. To switch to this display using the menus, click View > Library. To use your keyboard, use the keyboard combination CTRL+1. On the right side of the screen, near the top, select the Burn tab. The burn mode must be set to Data disc. If it says Audio CD, then it's not ready. To change the burn mode, click the small Burn options drop-down menu in the top right corner and choose the Data CD or DVD option from the list. The mode should change to Data disc. Find the folder of MP3 files that you want to copy to your custom-made MP3 CD. Look in the left pane of Windows Media Player for the folders. Drag and drop single files, complete albums, playlists, or blocks of songs into the Burn list area on the right side of WMP. To choose multiple tracks that aren't right next to each other, hold down the CTRL key while clicking on them. 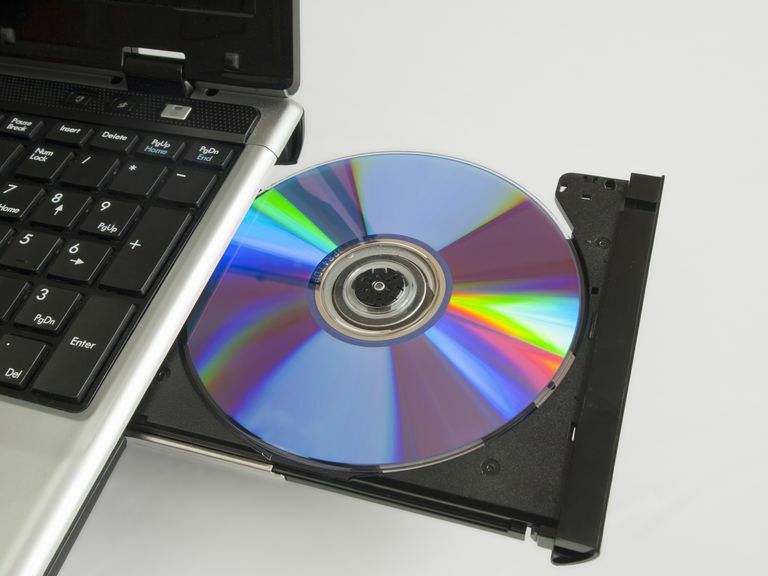 Insert a blank CD-R or rewritable disc (CD-RW) into your optical drive. If you're using a CD-RW (which can be rewritten to) and you want to erase the data that's already on it, you can do so using Windows Media Player. Just right-click the drive letter in the left panel associated with your optical disc and choose the Erase disc option. A warning message will pop up advising you that all information on the disc will be erased. Click the Yes button if you're sure you want to wipe it clean. To create the MP3 CD, click the Start burn button in the right panel and wait for the burning process to complete. How Do You Burn Music to a CD in Windows?